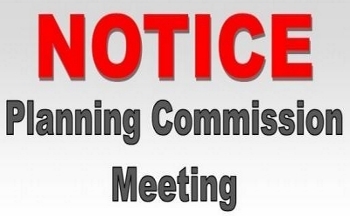 Hideout Planning Commission will hold a Public Hearing on Thursday, April 18, 2019, at 6:00 p.m. at the Town Hall, 10860 North Hideout Trail, Hideout, UT 84036. The purpose of this hearing is to amend Town Code regarding snow removal and to consider for recommendation and possible approval to Town Council Hideout Annexation Declaration. Public comments are welcome. Those needing special accommodation for these hearings should contact the Town Clerk at 435-659-4739 at least three days prior to the scheduled hearings. Published in the Park Record 4/6/19.